Heraldbee is our alternative for BlueWinston. Both will save you time and money because they don’t work manually but have the automated creation of product campaigns. 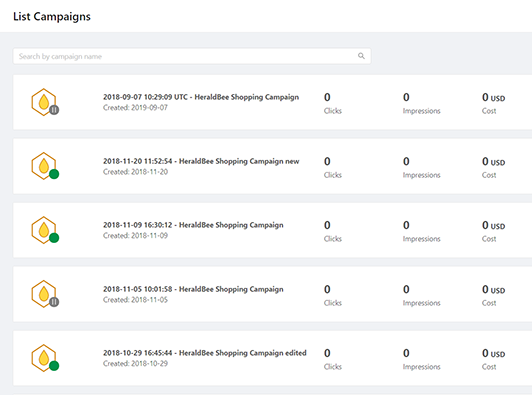 Heraldbee and BlueWinston are tools that make your campaigns run automatically. They both use your product feed to advertise your business. Both are Google Shopping solutions. 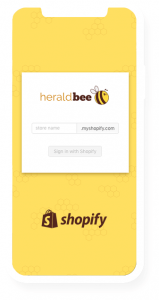 Heraldbee is an app, which connects with your e-store. 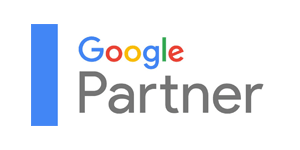 It doesn’t need you to bother with advanced account settings and connecting Google Ads with Google Merchant Center account. 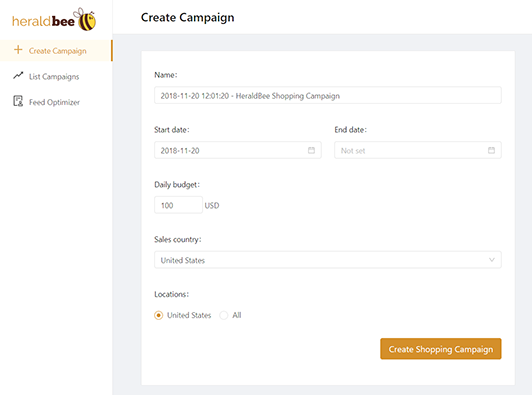 Heraldbee creates new Google accounts for you to run your campaigns even faster and better. Relax and watch Heraldbee gaining more and more converting customers. Heraldbee hire experts. 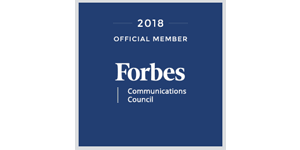 We are members of the Forbes Community Council and we also have Google Partner status. We share our knowledge and experience with the most significant leaders in the industry. We participate in all the major industry conferences. What makes Heraldbee a great BlueWinston alternative? 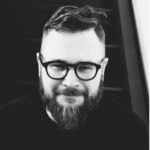 What differentiates us from BlueWinston is the fact that you need to follow significantly fewer steps to launch your campaign. There’s no need to break through a load of complicated settings because the software is fully intuitive.